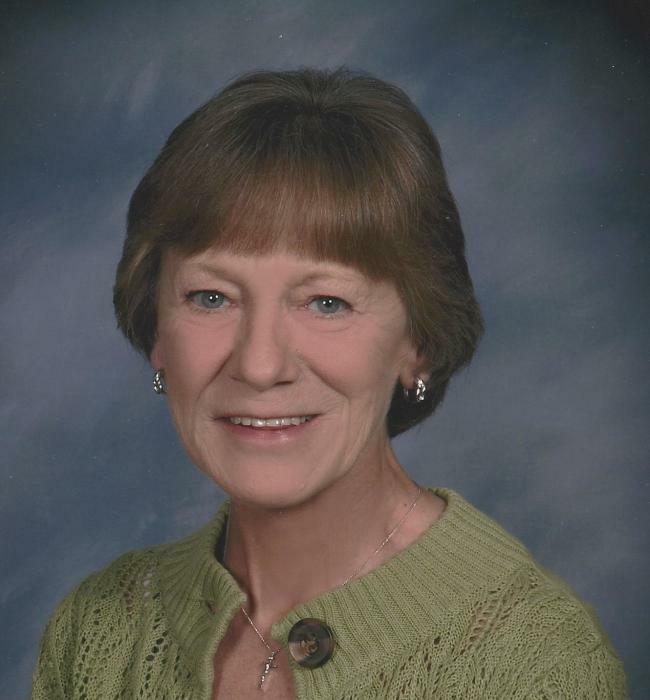 Obituary for Mary Joanne (Reynolds) Elliott | Wellman Funeral Homes, Inc.
Mary Joanne Elliott, 65, of Circleville passed away on April 4, 2018. She was born on January 3, 1953 in Dodgeville, Wisconsin to Harvey and Geneva (Otter) Reynolds. In addition to her parents she was preceded in death by her husband, Steven Elliott and by siblings Patrick, Theodore and Mark. Mary is survived by her children Kristin (Eugene) Ragland, Dawn Elliott, Scott (Kemba) Elliott, Jeremy (Anna) Elliott, grandchildren Kathrine, Cassius, Ezra, Olivia, Acacia, Nehemiah, Zion, Riley, Adalyn, Alyssa, Darrian, Trinity, Kenzley, Taegan and Mikhaylee and by siblings Myron, Timothy, Theresa, Delora, Margaret, Linda, Phillip and Samuel. Mass of Christian burial will be held on Friday, April 6, 2018 at 11:00 a.m. at St. Joseph’s Catholic Church with Father Ted Machnik officiating. Burial will follow in St. Joseph Cemetery. Friends may call at the church on Friday from 9-11 a.m. Online condolences can be made to www.wellmanfuneralhomes.com.